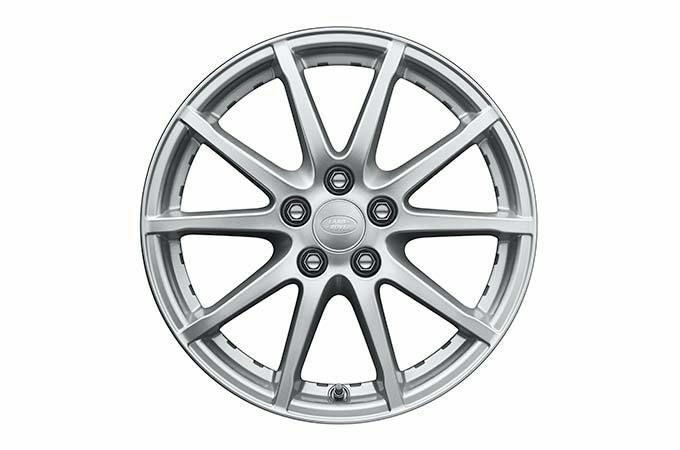 This vehicle features 17” 10 spoke 'Style 105' alloy wheels*. The iconic Land Rover logo is proudly presented on each wheel hub. This system is the focal point for all your entertainment and information. 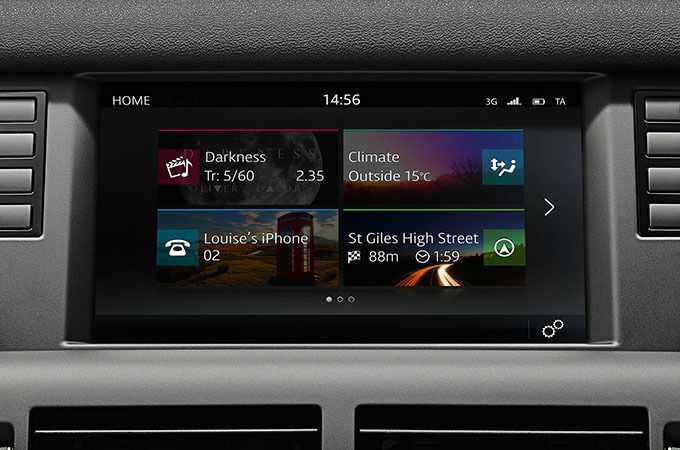 Utilising the latest technologies, it has been designed to make your driving experience more enjoyable and safer. 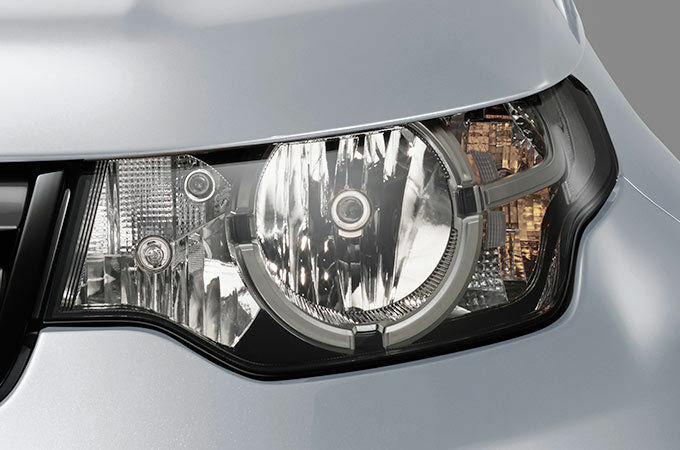 Halogen headlights with a sleek design that reflect the Discovery Sport styling. 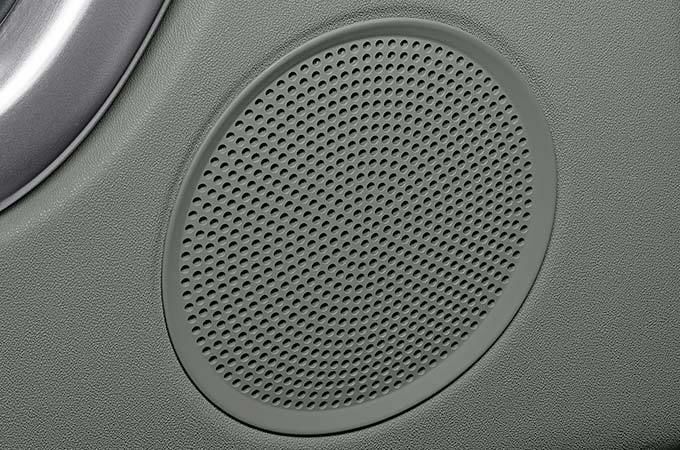 Featuring six speakers, this system delivers crisp trebles and rich bass notes. Its sound is both clear and precise so you can all enjoy your music to the fullest. 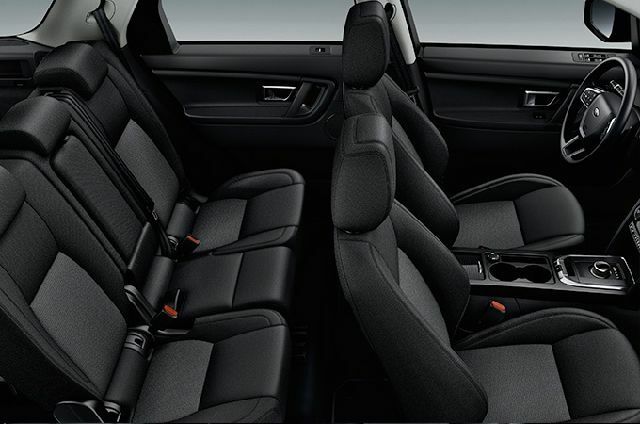 Driver and passenger seats featuring forwards and backwards, recline and height adjustments make for a comfortable ride. 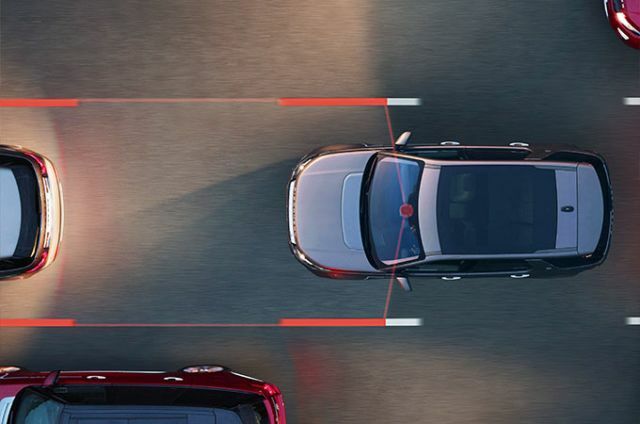 This system helps keep you safe by sensing when you are unintentionally drifting out of your lane. It notifies you with a visual alert and a gentle vibration off the steering wheel.